This is a note on my Facebook page. I'm posting it here so it's easier for people to find. We will return to more normal postings soon. For readers of Don't Eat the Paste, or anyone looking for reviews on Don't Eat the Paste, my usual review policy is where to look for information about that. I get lots of requests for reviews every week from hopeful self-published authors who realize that reviews on Amazon do help sell books. Amazon has a great reader/user review system with every day people contributing their thoughts and experiences with books and products. There is a ranking system in place, nobody is really sure how rankings are calculated, but how helpful your reviews are, how many reviews you've written and how recently you've reviewed all play into it. If you're in the top 100, you're getting and turning down review requests regularly. DON'T send it as an attachment with your request. Really, this is just common sense. As many people download things on their phones or using public and fairly slow wi-fi, it's annoying to spend 5 minutes downloading your mail to find out you've got 3 messages and one of them is a self-help memoir style book that will change your life about the author who kicked his Neopet addiction, or a teen dystop about surviving zombie bunnies that will eat your eyes while your sleeping. Yes, that's exaggeration. But just barely. Sending me, unasked, a nice big file of your 300-1000 page masterpiece, especially if you're going to tell me why it's my privilege to get the chance to read it WILL get it deleted. Don't underline or italicize your entire request. Do use a font that's easy to read and clear. While most Amazon reviewers are not professional, we do appreciate a professional inquiry. It's easier to read and less distracting. Be polite. I know that all the best self-help books, including the one you've written say you need to act with confidence. There is a difference between being confident and seeming egotistical. You're asking me to give up hours of my time to read and write a review that's coherent and might just help sell your book. That would be favor. From me. Not to me. As much as you might think you're doing me a favor, you aren't. Don't get too personal in your review request, unless it does actually pertain to the book (e.g. , "The story is based off of my experience as a collector and spinner of dust bunnies"). If it's about your qualifications to write the book you want reviewed, or has something to do with it, wonderful. If it's just something really bizarre that you want the world to know, announce it on Facebook or on your blog. Read and re-read your email before you send it. Glaringly bad grammar or spelling errors in the email WILL get your masterpiece rejected by most reviewers. We don't want to go through 100,000 words with the same sort of errors that were painful in 200-400 words. Be prepared for criticism. Sorry. I know it's your baby, but my integrity is on the line. My integrity means every bit as much to me as your book does to you. If you want only good reviews, stick to asking friends and family. But I do strongly suggest having someone who can be honest with you read your baby before offering it to stranger. If you can't afford an editor, having someone who can be honest with you does help. They also might catch spelling errors and mixed up, run on sentences that you don't notice. Consider a variety of offered formats- some reviewers prefer Kindle only, some like paper. Don't just look at the top reviewers. Seriously. People have a real habit of looking at the top reviewers list to see who has email addresses listed. I do, and if you are polite and offer me my choice of formats for the book, I'll at least consider it. However, like a lot of reviewers, I have my specialty areas. The best way to get a review is to look at books that are similar to yours and read the reviews on those. When you see a reviewer who's style you like, who uses more than "THIS ROX! YOU NEED TO BUY THIS BOOK NOW!" and who is obviously interested in your topic, see if they have an email address listed. A well-written review doesn't have to be from a top reviewer to count. It just needs to be well-written in a style your potential readers will understand. 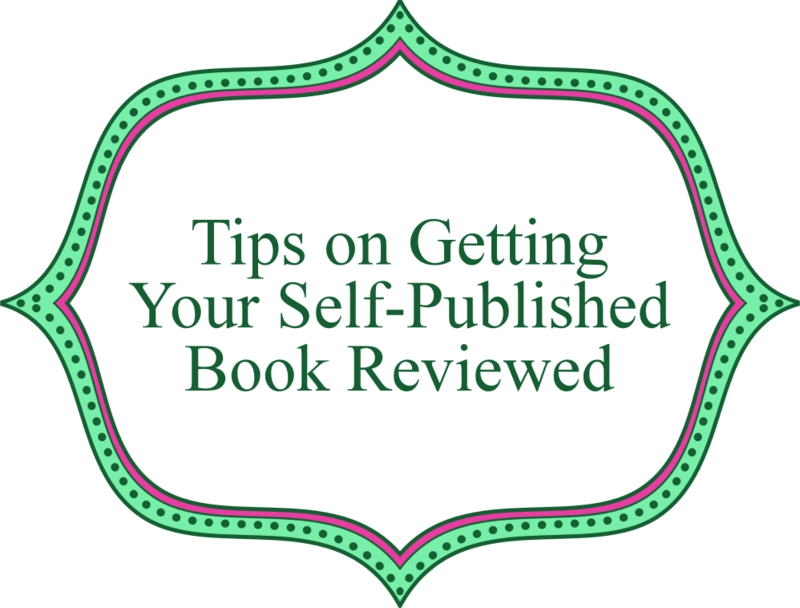 Be nice, don't send the book until asked, consider your audience, and grow a thick skin.